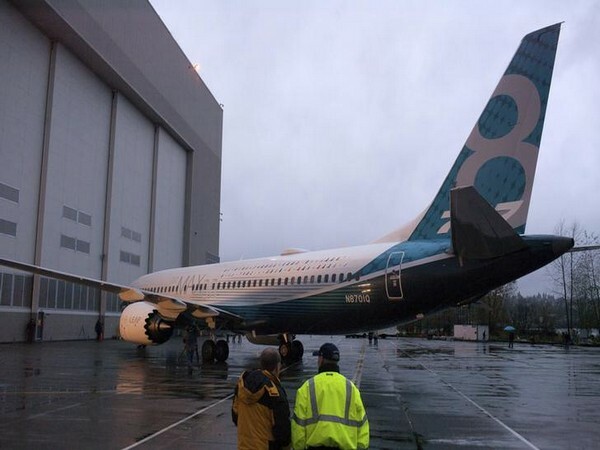 New Delhi [India], Mar 13 (ANI) The Directorate General of Civil Aviation (DGCA) on Tuesday decided to ground the controversial Boeing 737 Max 8 aircraft with immediate effect. 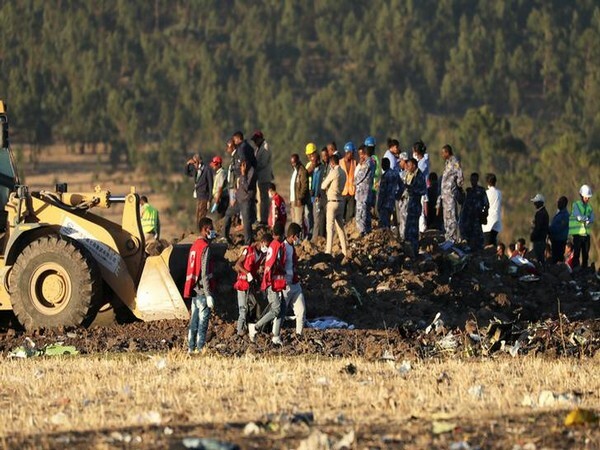 The move comes after an Ethiopian Airlines plane crashed on Sunday killing 157 people on board. New York [USA], Mar 12 (ANI): Boeing's stock closed down 5 per cent on Monday in the aftermath of second deadly crash of its bestselling 737 MAX 8 jet in five months. 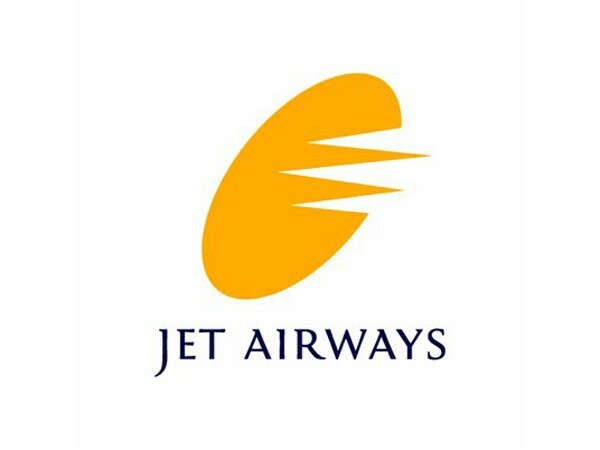 New Delhi [India], Mar 12 (ANI): Jet Airways' five B737 MAX aircraft are currently not operational, the airline said in a statement. 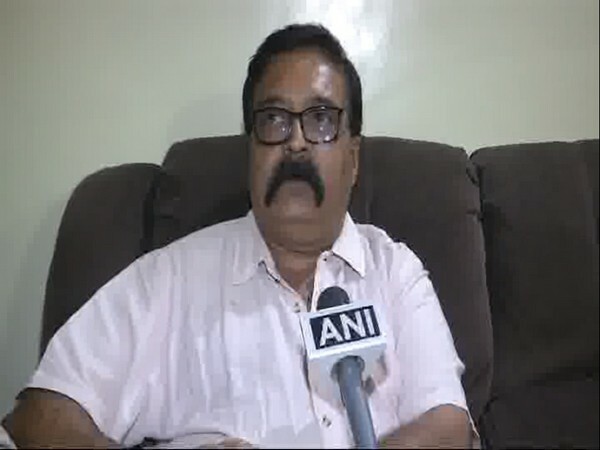 Surat (Gujarat) [India], Mar 12 (ANI): The six members of a Canada-based family of Gujarat origin, who were killed in Ethiopian Airline crash on Sunday, were travelling to Nairobi on a personal tour, according to their family members. Jeddah [Saudi Arabia], Mar 12 (ANI): Just a few minutes after takeoff, Saudia's flight number SV832 was forced to return to King Abdul Aziz International Airport here after a mother forgot her child in the waiting area of the terminal. 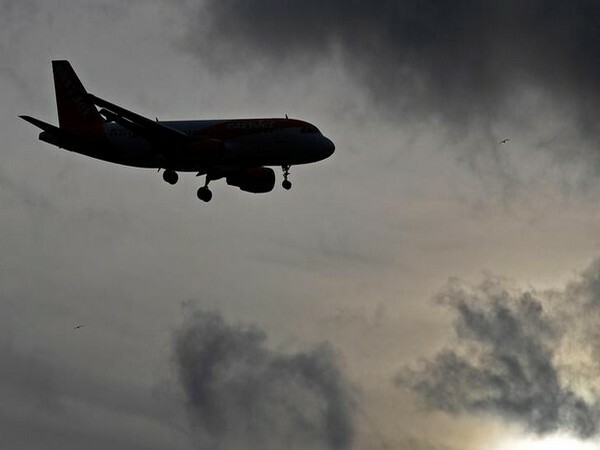 Singapore [Singapore], Mar 12 (ANI): Singapore has decided to suspend operations of all Boeing 737 MAX 8 aircraft following the Ethiopian Airlines and Lion Air crashes which involved planes of the same make. Adis Ababa [Ethiopia], March 12 (ANI): The black box of Ethiopian Airlines Flight 302 which crashed killing all the 157 people on board has been recovered. 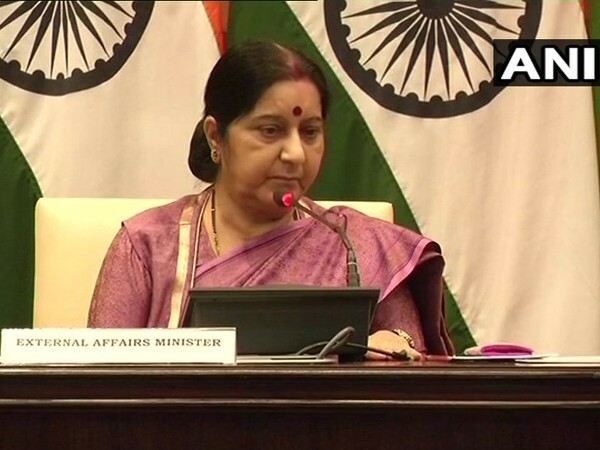 New Delhi [India], Mar 11 (ANI): External Affairs Minister Sushma Swaraj on Monday spoke to the families of the four Indians who lost their lives in the Ethiopian Airlines plane crash on Sunday, and assured the families of assistance from the Indian High Commission in Ethiopia and Kenya. 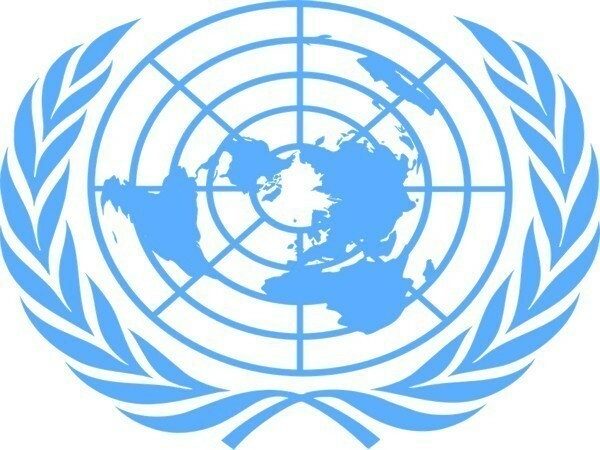 Nairobi [Kenya], Mar 11 (ANI): A moment of silence was observed at the start of United Nations Environment Programme meeting held here a day after 157 people, including at least 22 affiliated to the UN, were killed in the Ethiopian Airline crash on Sunday. 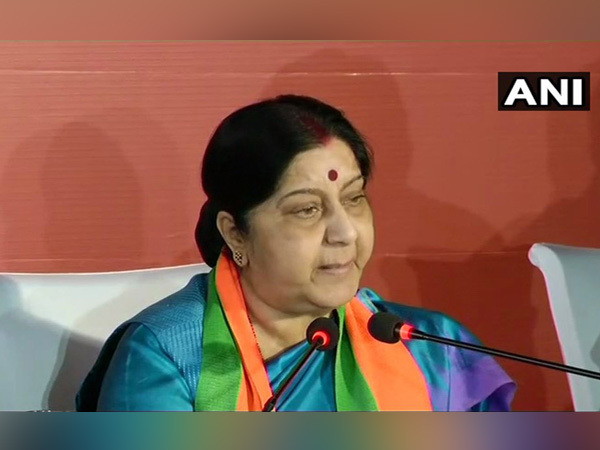 New Delhi [India], Mar 11 (ANI): External Affair Minister Sushma Swaraj on Monday took to Twitter to seek help for getting in touch with the family of deceased Shikha Garg, one of the four Indians killed in the Euthopian Airline crash on Sunday.